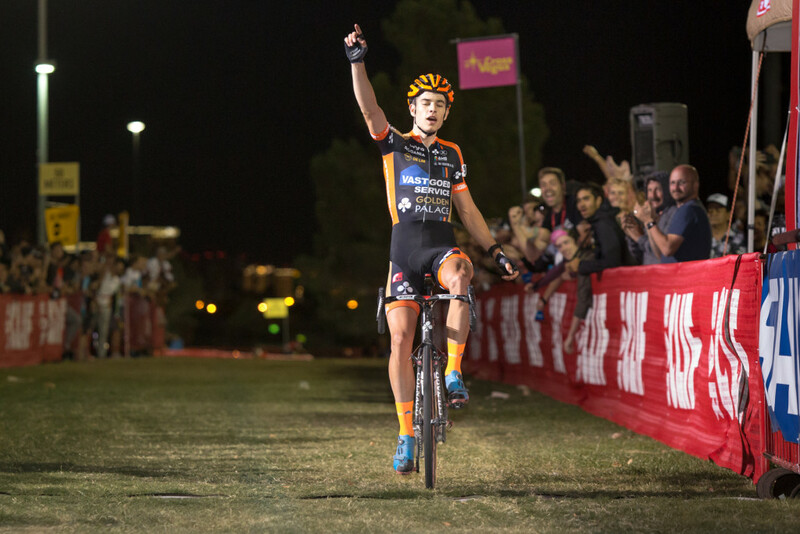 Wout van Aert (Vastgoedservice-Golden Palace) won CrossVegas, the first World Cup race ever in North America, in convincing fashion, Wednesday, September 16. 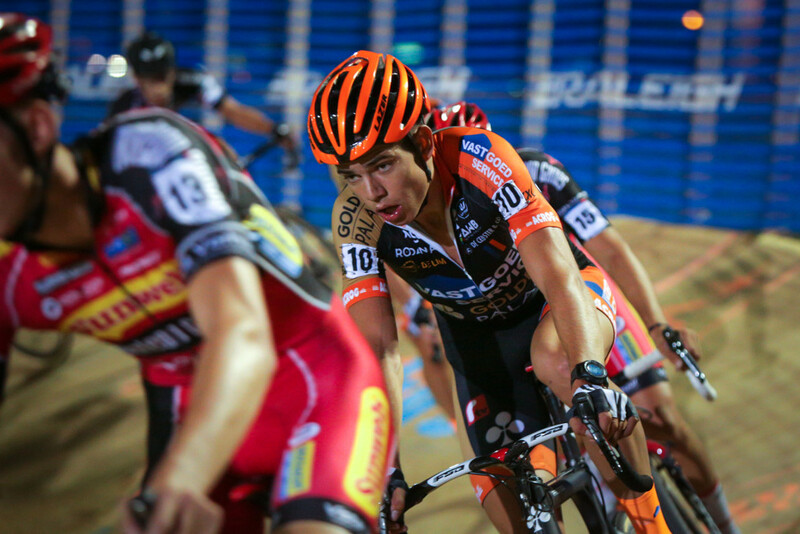 The race was blazing fast from the gun and Wout played it patiently for the first half of the race. Eventually he left the field, along with Sven Nys (Crelan AA Drink Team), to catch Michael Vanthourenhout (SunWeb-Napoleon Games), who attacked the field and maintained a 30 second gap before being reeled in. Wout rode with the trio for a few laps before making the decisive move and riding to the finish alone. 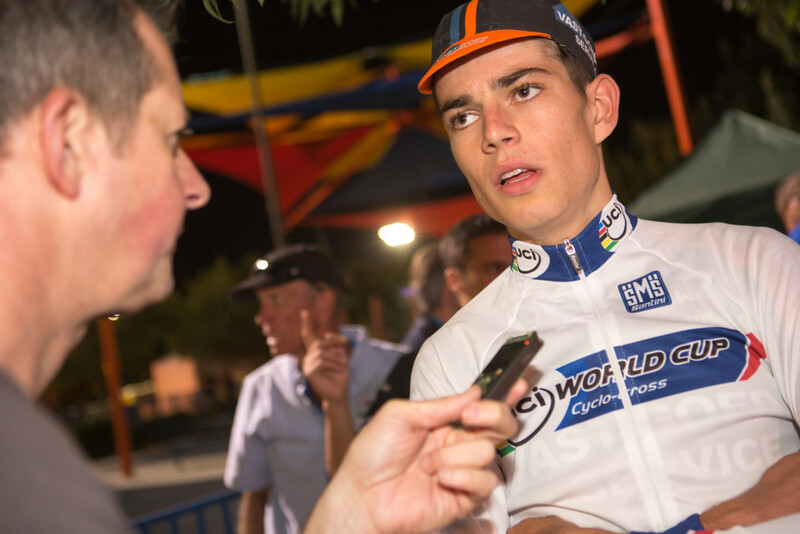 We caught up with Wout at the end of a long night to get his thoughts on traveling to the U.S., how the race played out, the absence of Mathieu van der Poel and his plans after Vegas. 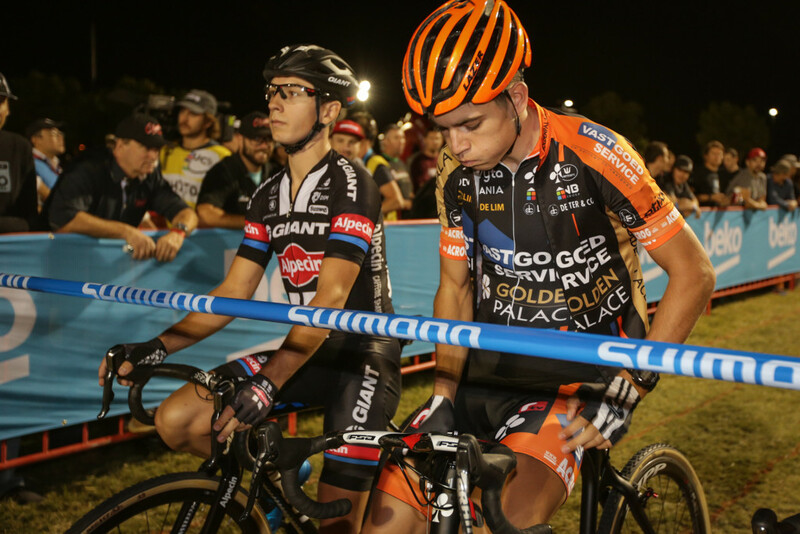 More CrossVegas coverage to follow including interviews with Katarina Nash, Jeremy Powers, Ellen van Loy, and more. Thanks for watching and please check out all of Bruce Buckley’s photos at www.brucebuckleyphotography.com. Wout van Aert: Post-Race Interview 2015 CrossVegas from In The Crosshairs on Vimeo.